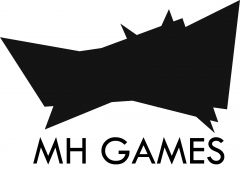 MH Games is a Polish indie game development studio that was created by RPG fans and is based in the Poland, with office in Ciechanow city. 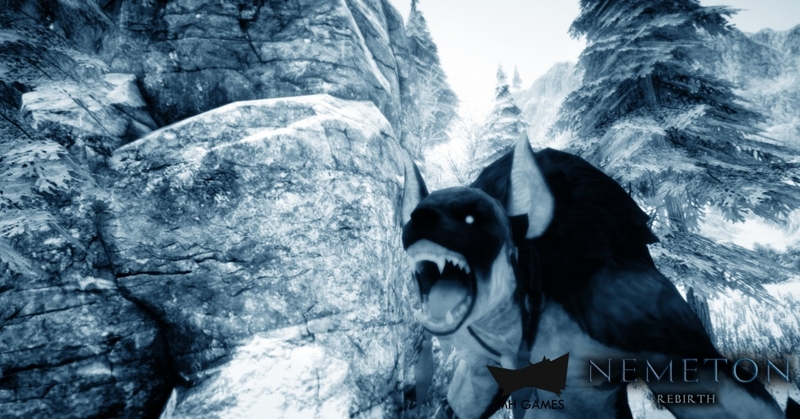 We love to play RPG games and that´s why we are creating them. 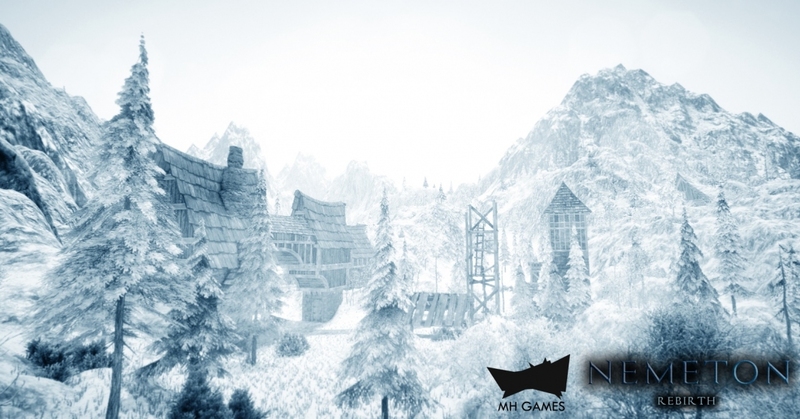 Our first project is Nemeton Rebirth (earlier named Kingdom of Kore) and it will be our debut and we hope that players will fall in love with this game the same as we. 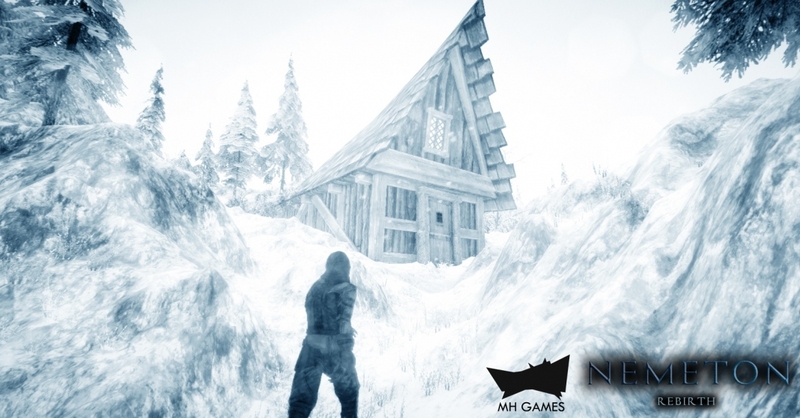 We have many plans for future games, not only RPG´s.